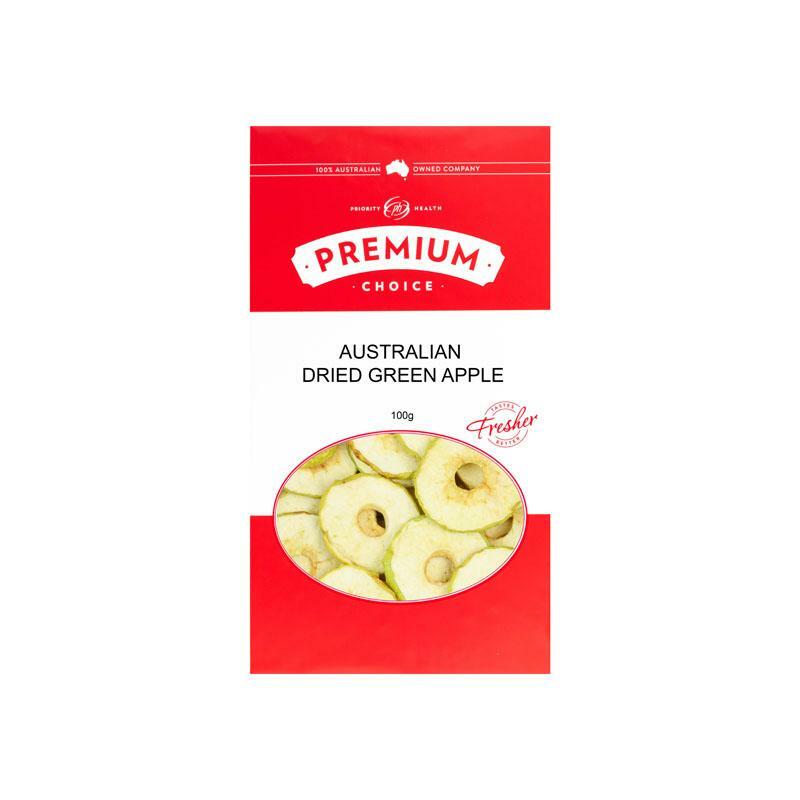 Australian Dried Green Apple is Sulphur free and doesnt contain any artificial colours, flavours and no added sugars. Red Apples are high in vitamins, fiber and protein and can help your digestive system and also may assist in regulating your glucose levels. It is a light and refreshing feel good snack food.